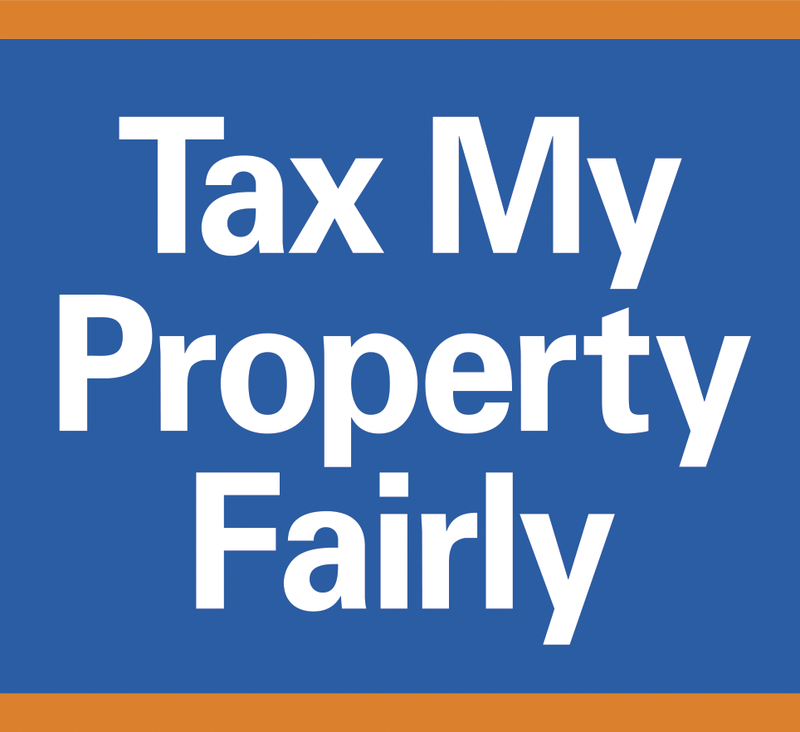 If I use my neighbor’s home for a comparison property will their assessment go up? No. Assessments can only go up if you add onto, remodel or improve something on your property. Most properties do not change unless there is an update in their assessment town or village. If I get my assessment lowered will the resale value of my house go down? No. This is a huge misconception. Market or Resale Value is based on how much someone wants to pay to purchase your property. Some houses actually sell for more than the assessed value. A lower assessment can actually attract prospective buyers. Sale price is usually determined with a realtor and appraisal. See sample of properties that have sold for less than their assessment. I live next door to a zombie home. How do I prove that has impacted the value of my home? First look up the assessment of the zombie house and use that as a comparison. Also Market Value has a lot to do with Location, Location, Location as we have all heard. Use this as a huge deterrent from anyone buying your home. This argument alone should lower your assessment.